ast, convenient and full of flavor - and just that little bit cooler than the burger! There is nothing that beats a good hotdog.... except a Sausage Saloon Hotdog! 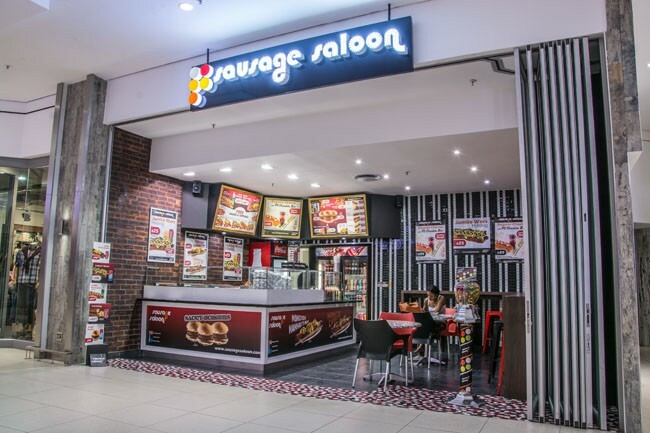 With an exciting selection of sauces and toppings, Sausage Saloon takes a good ol' fashioned classic and turns it into an explosion of fun for your taste buds!